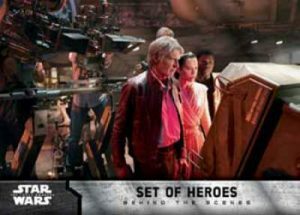 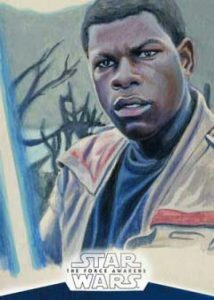 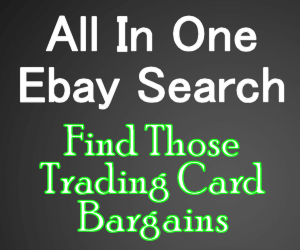 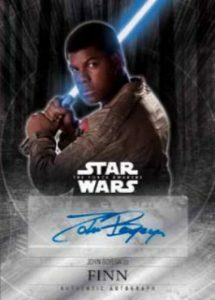 2016: Topps Star Wars The Force Awakens Chrome - Checklist	Overall rating:	0	out of 5 based on 0	reviews. 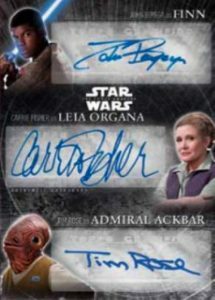 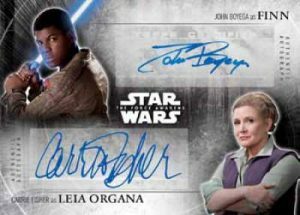 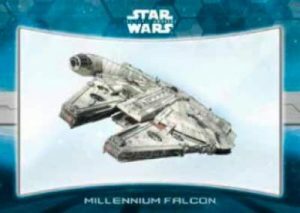 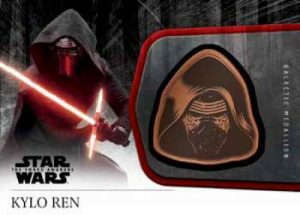 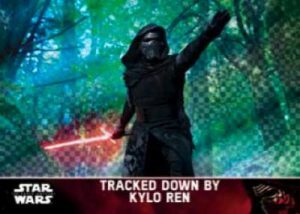 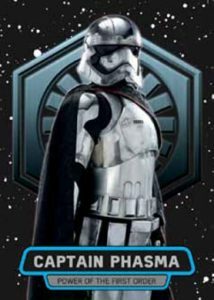 2016 Topps Star Wars The Force Awakens Chrome is a continuation of the Series 1 & 2 Products from earlier this year. 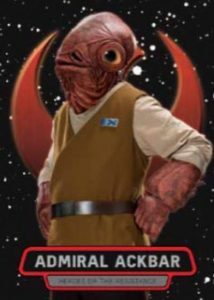 45 The Rathtars are Free!